“Blessing Christ” belongs to the early works of the artist. Bellini gravitated toward a thin and soft image. The clear and calm alternation of plans, the sensation of the air environment, acquire a special poetic meaning in him. His Christ in the background of a distant landscape, besides worship, gives rise to a state of concentration and inner freedom in the viewer. 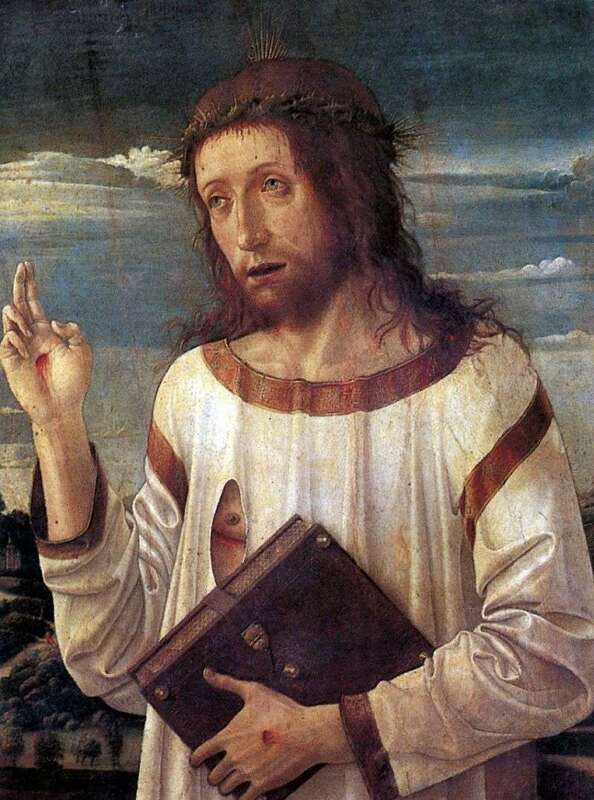 Description and meaning of the painting The Blessing Christ by Giovanni Bellini.